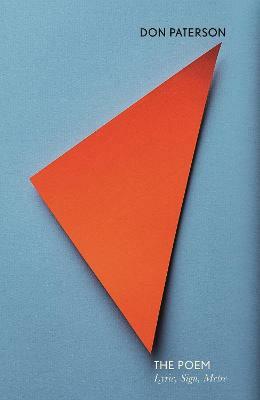 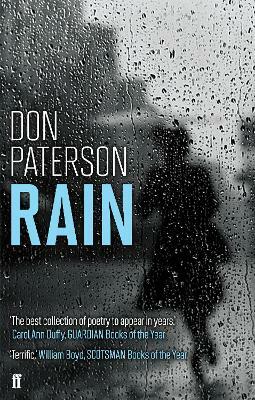 The title of this book is Rain and is written by author Don Paterson. 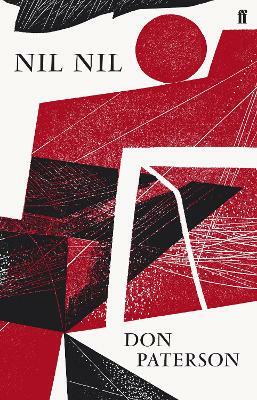 The book Rain is published by Farrar, Straus and Giroux. 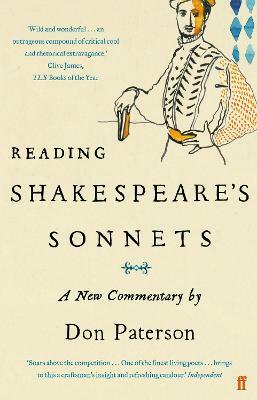 The ISBN of this book is 9780374532680 and the format is Paperback. 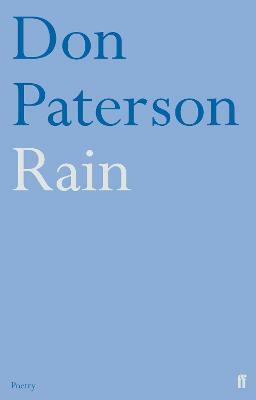 The publisher has not provided a book description for Rain by Don Paterson. 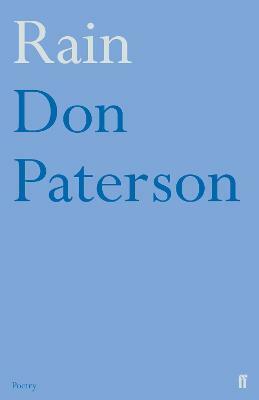 Don Paterson has written four previous collections of poems: Nil Nil, God's Gift to Women, The Eyes, and Landing Light, which won both the T. S. Eliot Prize and the Whitbread Prize for Poetry. 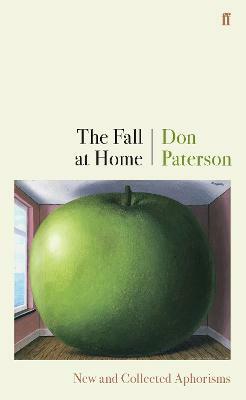 He lives in Kirriemuir, Angus, Scotland.